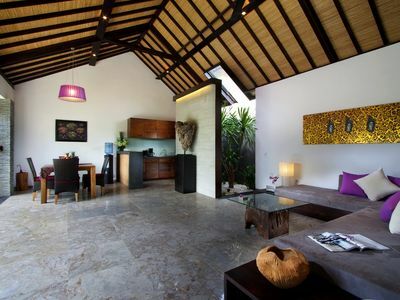 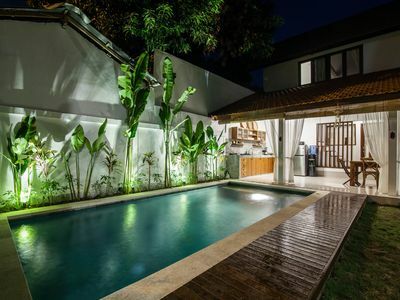 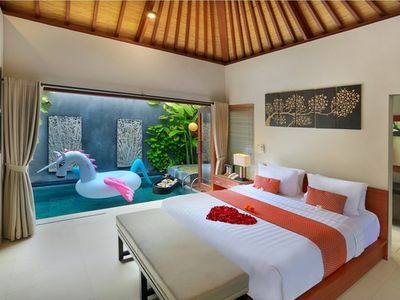 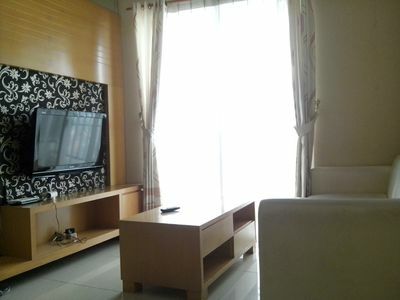 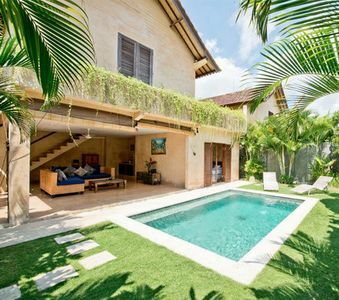 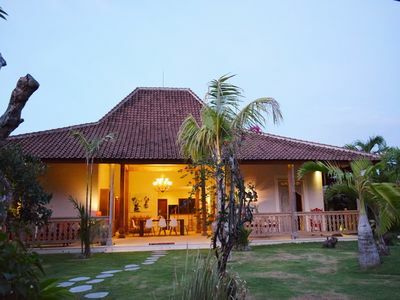 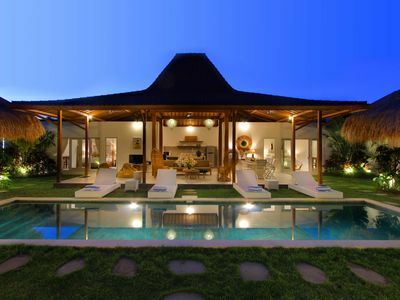 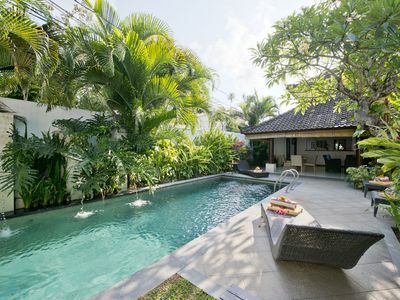 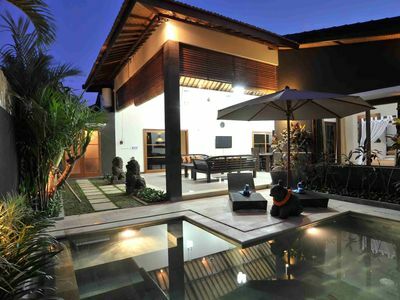 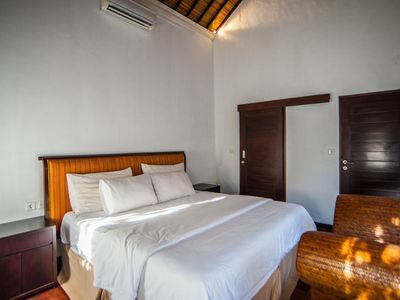 Villa Surga is a private two-bedroom house ideally located in a quiet area at walking distance to many delicious restaurants, traditional shops and boutiques in central Seminyak. 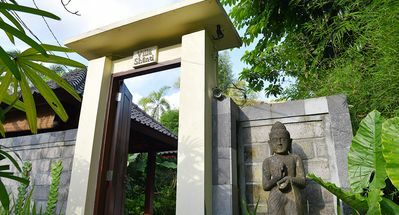 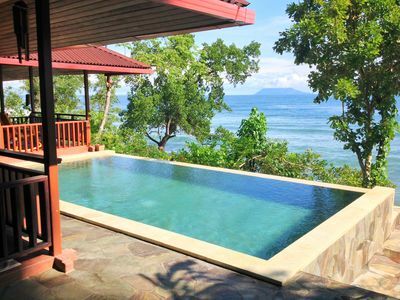 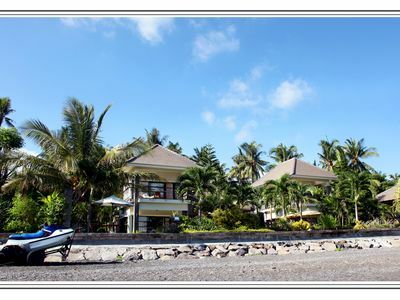 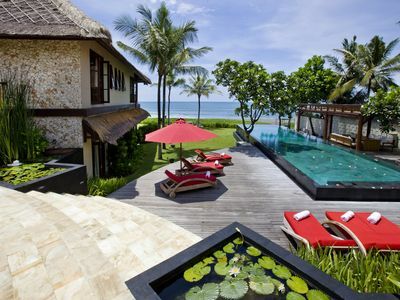 The house is located within a 5-minute walk from white sand beaches, the famous Hotel Oberoi and sunset lounge bar KuDeTa. 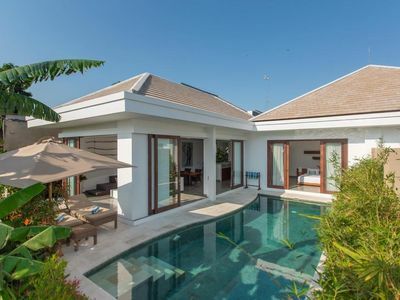 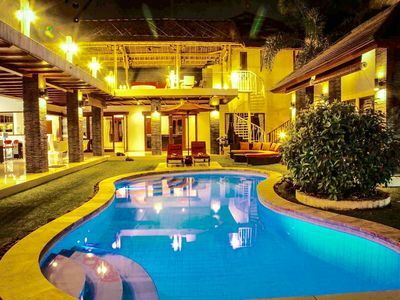 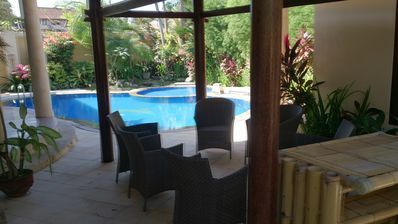 The villa has a 70m² open living room with views overlooking the swimming pool, two air-conditioned bedrooms with en-suite bathrooms and large 9x 3,5 swimming pool.